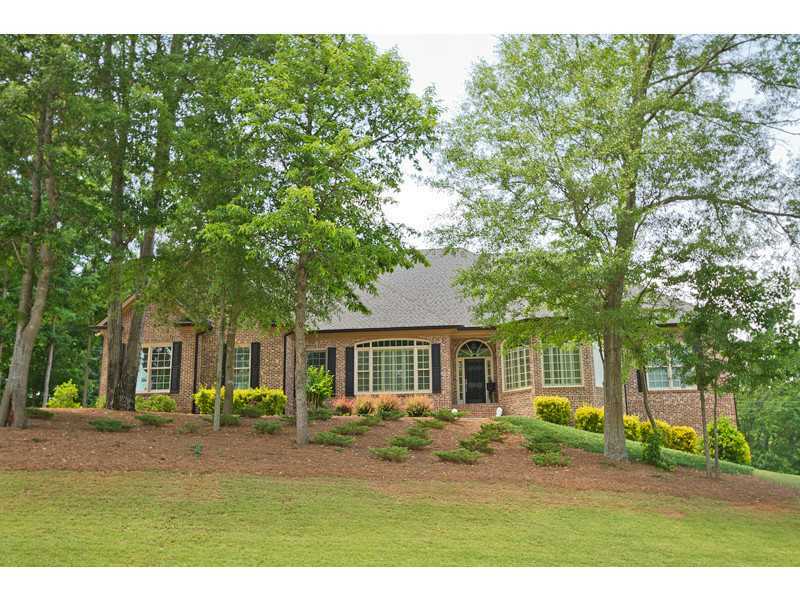 Custom All Brick Charmer on 1.95 Ac's Nestled in this Equestrian Acreage Estate Community. State of the Art kitchen, 10 Seat Breakfast Bar Open to 12 Ft Coffered Ceiling Family Room, Formal Dining, Private Office on Main, Soaring 12 Ft Ceilings throughout, Extensive Trim, Hardwood Flooring. Finished Lower Level with Home Theater, Billiard Room, Kitchen/Bar Area, Family Room with Fireplace, Game Room, and Private In-Law Suite. Fabulous Outdoor Cabana w/Fireplace and Kitchen. 1.95 Ac's of Privacy and Paradise. -- Must See!